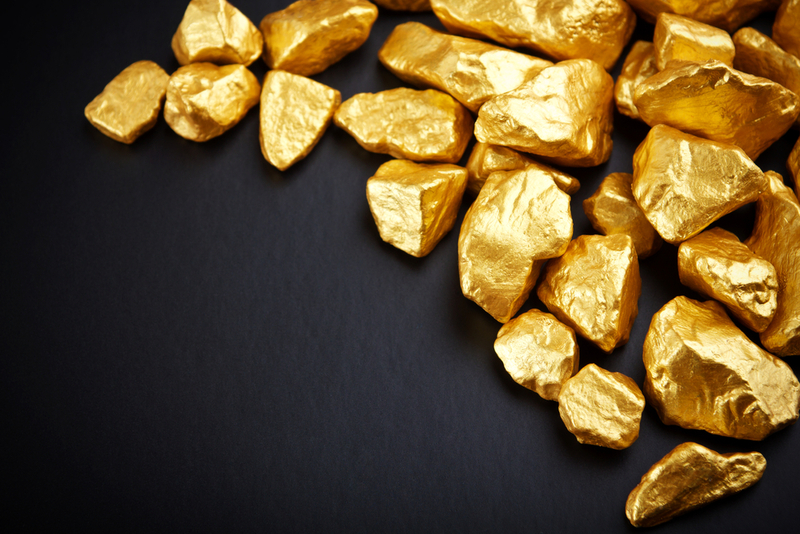 Canadian gold miner Detour Gold Corp (TSE:DGC) seeks to raise $106 million in the lead-up to the start of production at its Detour Lake gold mine in Ontario. Canadian Mining Journal reports that Detour has enlisted a syndicate of underwriters led by BMO Capital Markets to issue 4.0 million common shares to raise $106 million. The company has also granted an overallotment of a further 600,000 shares worth a total of $15.9 million. Detour Gold expects production at its Detour Lake mine in northern Ontario to commence ahead of schedule in January 2013. The open pit mine is set to become Canada's largest gold mine once mill throughput hits 61,000 tonnes per day, for an average gold output of 657,000 ounces annually.